If you’re familiar with any kind of trust, it’s probably the revocable living trust, which is a common element of many estate plans. This kind of trust lets your survivors avoid costly probate court proceedings after your death. But lawyers have come up with many, many different kinds of trusts that accomplish other goals. There are trusts that let your family avoid estate tax, manage property left to young children, or keep money out of the hands of an adult who has a disability or is simply irresponsible with money. Like probate-avoidance trusts, some of these other kinds of trusts are created while you’re alive. For some other trusts, you set up the paperwork while you’re alive, but the trusts don’t spring into existence until after your death. Most of these trusts are considerably more complicated than a simple probate-avoidance living trust. 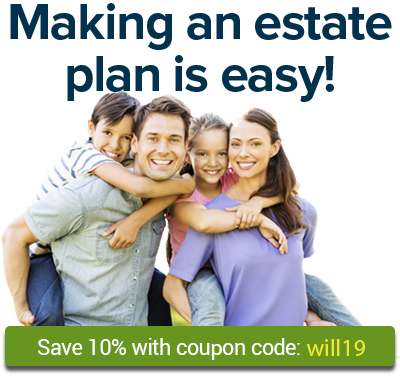 You’ll probably want to consult a lawyer to see how they might fit into your family’s estate plan and to help draw up the documents you need. The federal government allows married couples to transfer over $22 million without incurring estate tax. Unmarried couples can avoid the estate tax for over $22 million of property, but they will need an AB trust to do it. This oddly named trust is used by many wealthy couples, and is especially useful in second marriages. But do you really want to handcuff your children to preserve money for great-great-great-grandkids? If you want to set aside money to pay for a loved one’s education, you could set up an educational trust. A testamentary trust is a type of trust that does not go into effect until the grantor (the person who made the trust) dies. A spendthrift trust protects trust property from an irresponsible beneficiary and his or her creditors. A sprinkling trust (or spray trust) gives a trustee power to decide how trust funds will be distributed to beneficiaries. When you leave money or property for a child to inherit, arrange for someone to manage it.